Product Description: Strip 'em down, hop 'em up, and drive 'em fast - all in the pursuit of good fun. 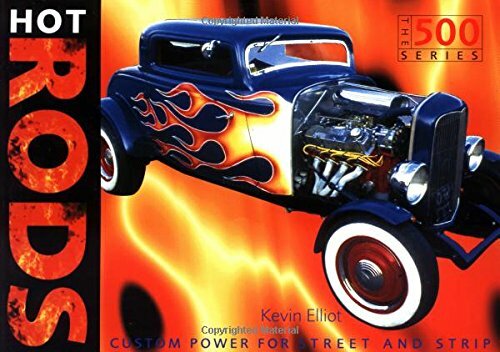 What started as a Southern California craze in the 1920s, hot rodding automobiles has spread to become a popular pastime on the streets, drag strips, and dry lakes across America. This decade-by-decade tour offers 500 photos and detailed information on the most important models and trends in hot rod history.